The Obis is a traditional French design carriage clock from the late 19th century, fitted with an 8 day mechanical movement featuring an 11 jeweled shock protected platform. 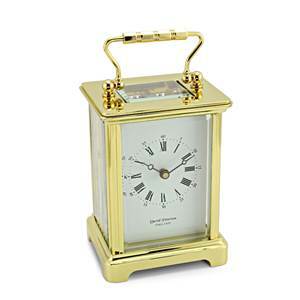 This clock features beveled glass panels in the sides, top panel, back door and front. 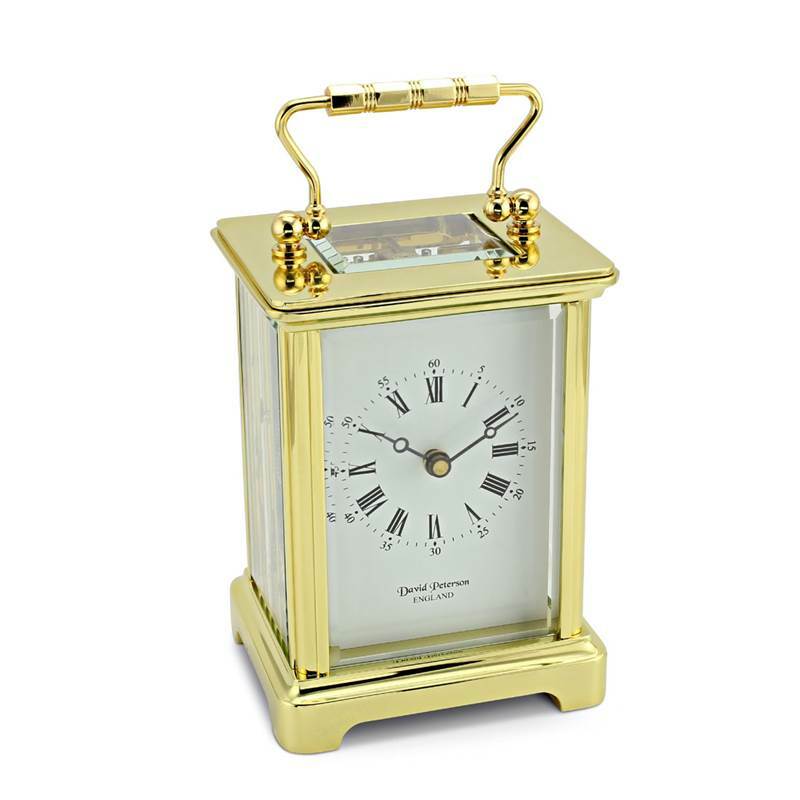 The case and movement are made of solid brass with lacquered case. 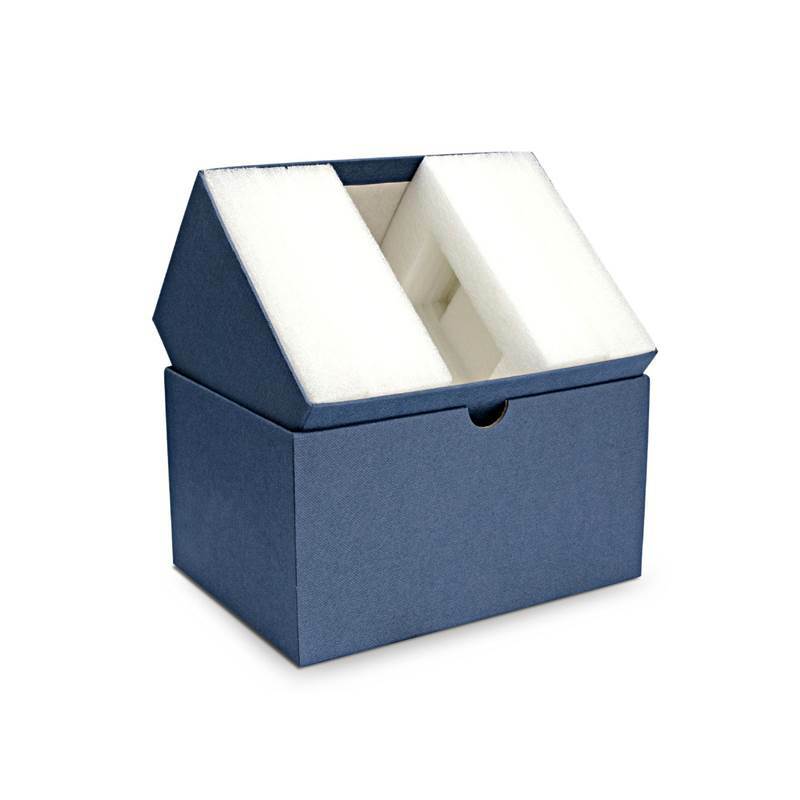 The clock comes complete with double ended key for winding and changing the time and is supplied in one of our blue gift boxes. Fully guaranteed for one year from date of purchase. see more Distinctly British carriage clocks. Very solid and heave - an excellent anniversary present.